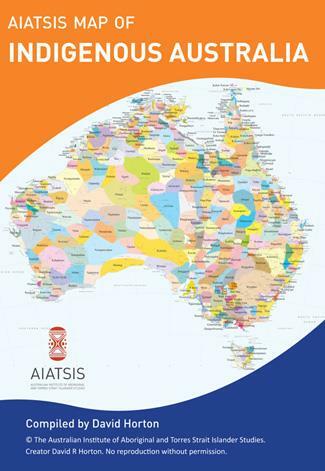 This map comes folded and when unfolded, it displays in full, the AIATSIS map of Indigenous Australia in landscape format. This map is also available in Small and Large Folded Sizes. As well as multiple folded Poster size formats. The Aboriginal Australia map (edited by David Horton) is copyright AIATSIS. The cost of freight will vary depending on the amount of items in your order.